DIKSHA is a non-profit school in Palam Vihar, Gurgaon, India established to provide free and quality education to about 350 children from low-income families in the neighborhood. Children are typically from migrant labor families living in jhuggis (make-shift homes) and belong to economically weaker sections living in Chauma village, Dharam colony, Caterpuri and New Palam Vihar, found loitering in the streets begging for alms or drop outs from up to three previous schools. Sponsoring such a child's education will go a long way in helping the child develop into a responsible and independent adult. The curriculum is designed to encourage participation in extracurricular activities as well. Each child is made to recognize and nurture what he/she identifies as their life skills and attributes and is prompted to add other facets to these skills to become a well-rounded individual. There are great opportunities also provided for sports, drama, dance and art forms. 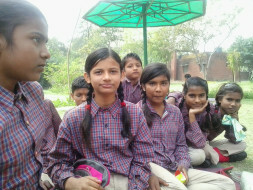 Your generous sponsorship for a needy child's education at Diksha will open the door to his or her future. We have at least ten children from Class 6 who would have hope of a brighter future with the help of Education sponsorship. 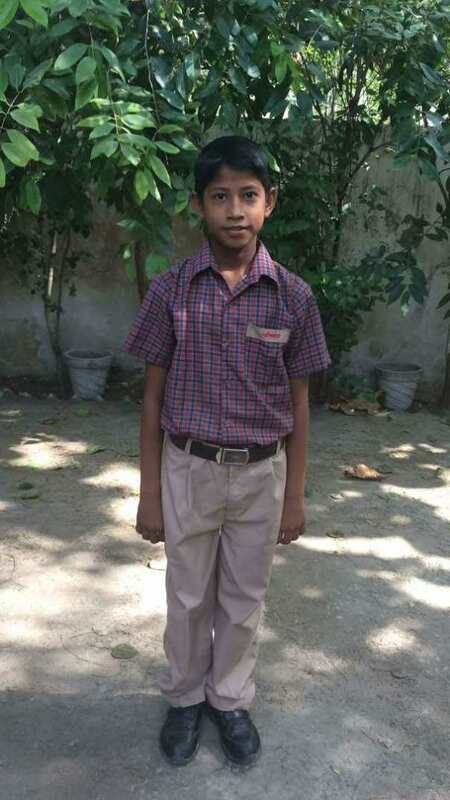 Here are ten children who would like to be sponsored now. If you would like to sponsor any of these children's education for a month or more, please do indicate his/her name on the comment section or write to the Campaign Organizer. Daughter of Parvesh Kumar and Smt. Meena, is a 12 year old girl. She is a very bright girl and is all rounder of our school. She was promoted to Class VI , from Class V, in April 2017 with excellent grades. 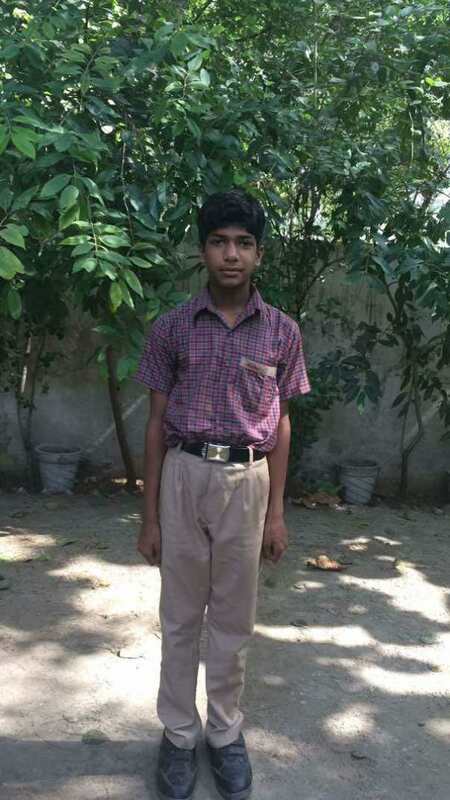 Son of Jivas Mahato and Umia Devi Mahato, is a 15 year old boy. He is a first generation learner and belongs to a very humble family. He was admitted in DIKSHA in April 2017, in Class VI. 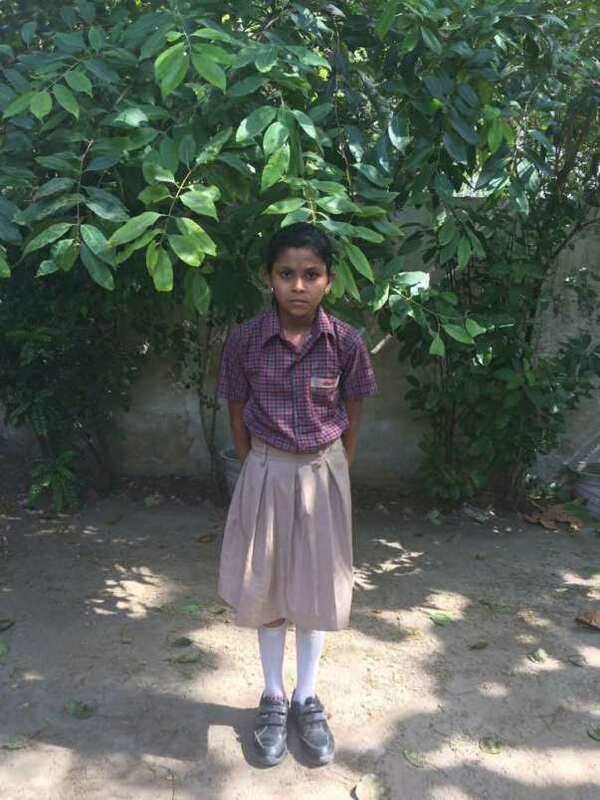 Son of Mohammed Khurshid and Khatun Shakila , is a 13 year old boy. He belongs to a very humble Muslim Family. He is a bright student and was given a double promotion from Grade IV to Grade VI in 2017, for his outstanding performance in Grade IV final term exams. Daughter of Mr. Asimuddin Sarkar and Jahanra is 16 years old. Belonging to a very humble Muslim family she is a first generation learner. She is receptive and gets involved in all class activities. She was admitted in DIKSHA in April 2017, in Class VI. 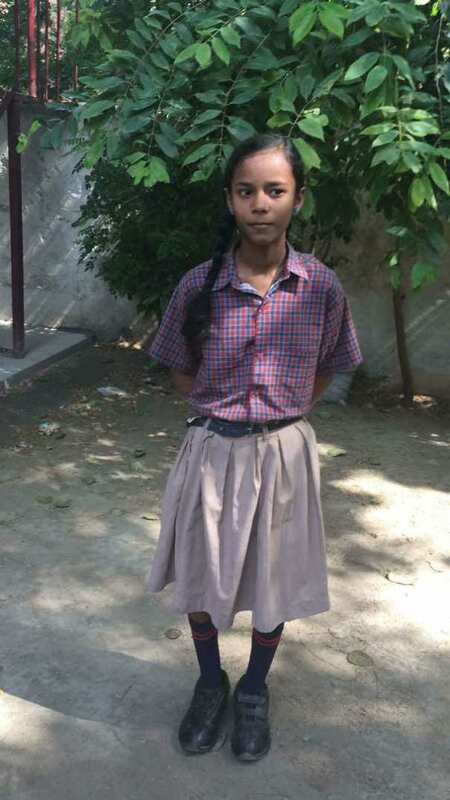 Daughter of Manoj Mandal and Savita Devi , is a 13 year old girl. She is a bright student and gets actively involved in all the Class activities. She is a teacher’s delight. 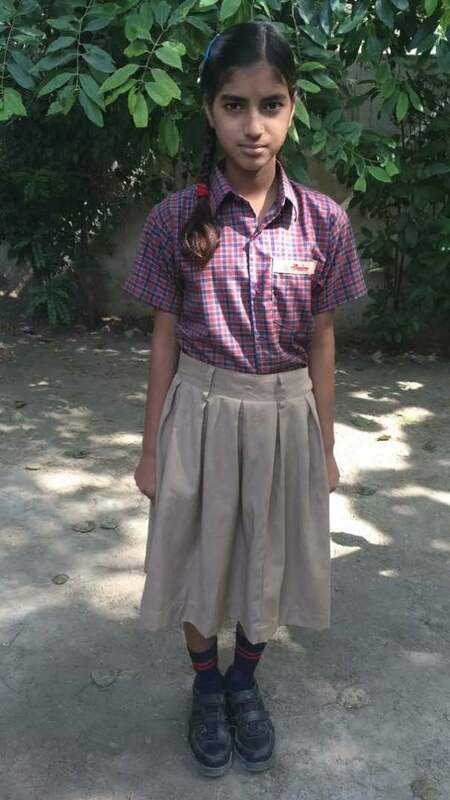 She was promoted to Class VI in 2017, with excellent grades. 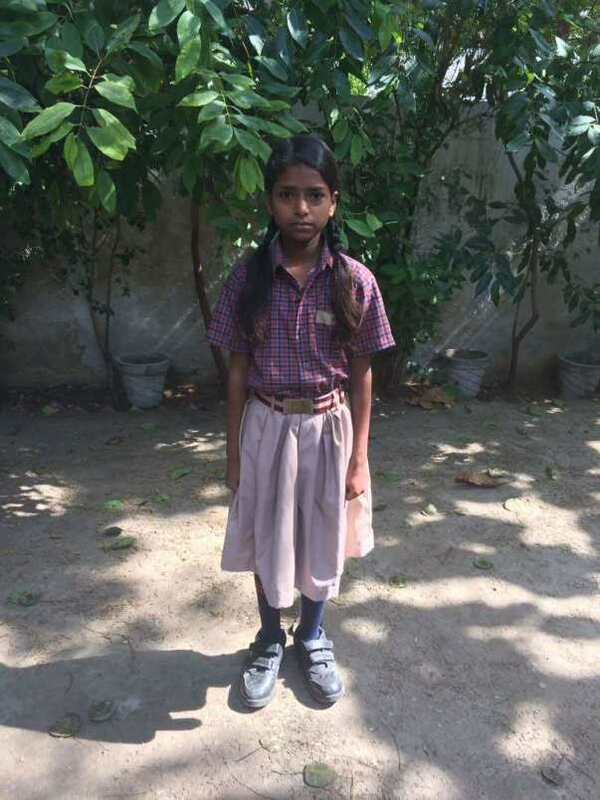 Daughter of Baidyanath Mahato and Mangini Devi , is a 11 year old girl, admitted in DIKSHA , in Class VI, in April 2017.She is a very bright student and a teacher’s delight. She is always actively involved in all class activities and mingles well with other students of her age. 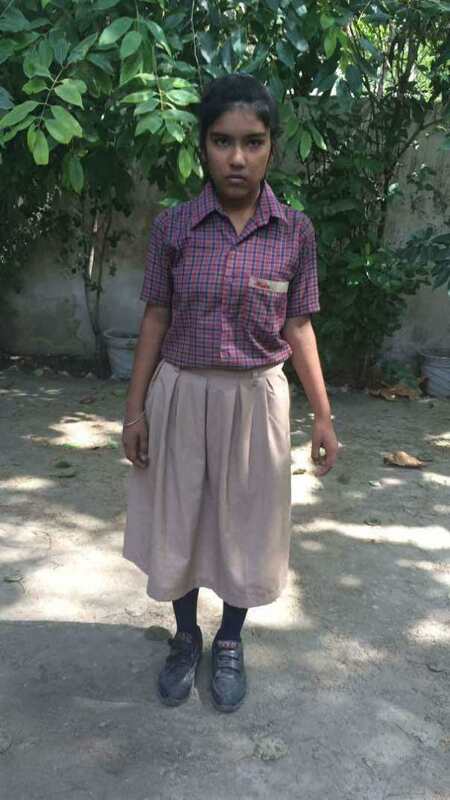 Daughter of Mr. Rajkumar Paswan and Ruby Devi, is a 11 year old girl, was admitted to DIKSHA, in April 2017. 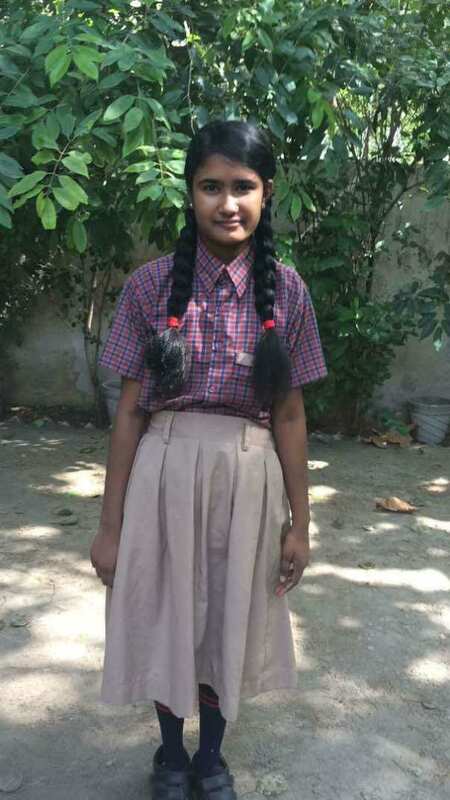 She is a very bright student and had outstanding grades in Class V in her previous school. She is very creative and is full of curiosity to learn more and more. Daughter of Shatrughn Pajiyar and Meena Devi, is a 11 year old girl. 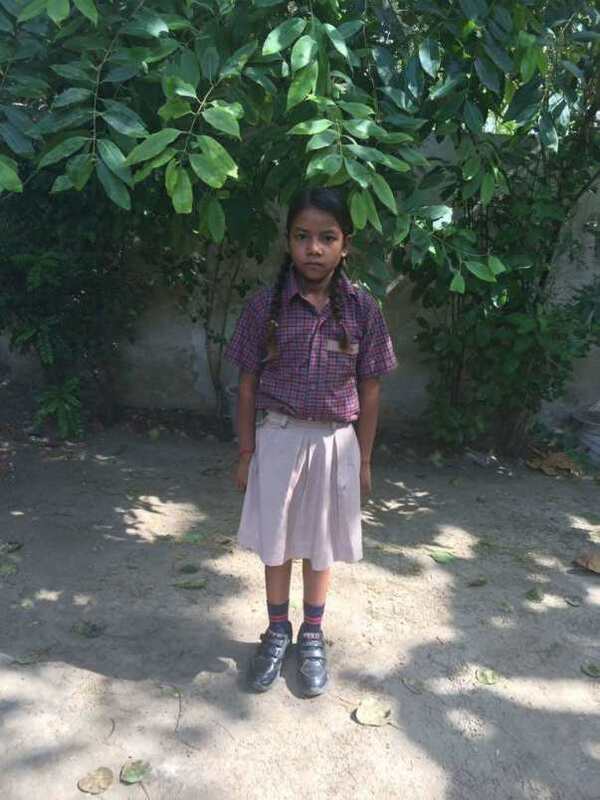 She is a very bright student and had shown excellent results in Class IV. She is an all rounder and always has the zeal to learn more and more. 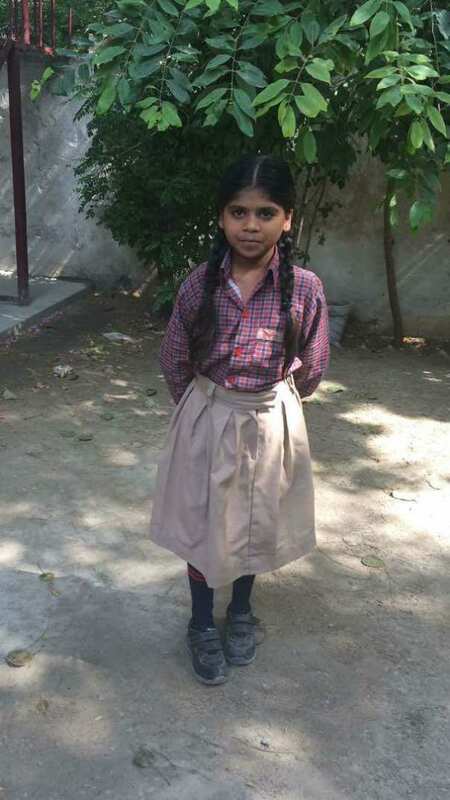 Daughter of Nandkishore and Geeta, is a 9 year old girl. She comes from a very humble background and has five other members in her family. She is a bright child and was admitted in Class V, in DIKSHA, in April 2017, on the basis of her performance in Admission test. Daughter of Bishnupada Bera and Annapurna Bera , is a 13 year old girl. She comes from a very humble Bengali family. She was admitted in Class V in April 2017 , on basis of her age and performance in the admission test. She is quite receptive and has the capability to show good performance in academics as well as extracurricular activities. Thank you for your continuous support. Your generous funds have help to continue with education and nourishment of the children. We presently have 367 children and by April it will increase to about 400. We rely on generous supporters like yourself to continue with our work to make a difference. Please do share this campaign with friends and family. Your generous contributions continue to sustain and nourish the development of a child. Please do visit our website given below to see the updates and events that we organize in order provide a holistic growth to each child so they grow into balanced individuals. Our goal is to provide an education which helps them to dream build and eventually help them achieve them. Thank you! Thank you dear DIKSHA friends for your tremendous support. 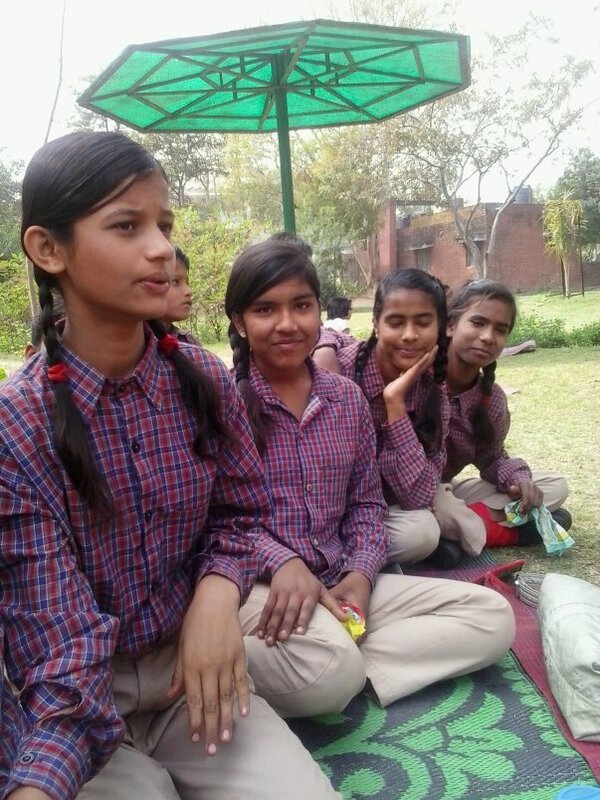 Your generous funds are going a long way in helping with the holistic education and well-being of the children. Recently as per your request your donations have also been also directed towards a fun run of 6 km to be held on October 21st 2018 at the Airtel Delhi Half Marathon. The children are very excited about it as for some its their first such event they will attend. Your funds are touching the lives of these very talented children. We will keep you posted. Our children must feel that there is someone out there who has never even seen them, but cares for them. Only then will they have trust in humanity, and will grow up to be inclusive human beings.